Prices are for 50 people and above. All extra items will be charged. 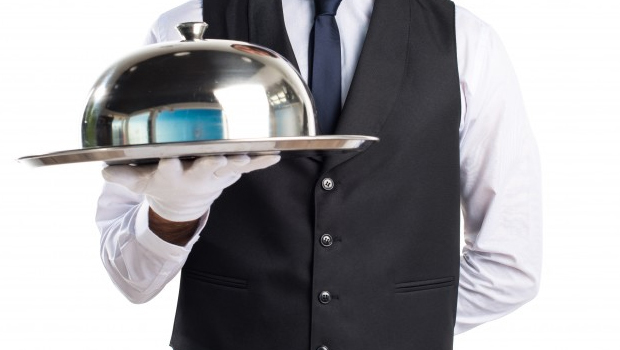 Fri, Sat and Sun - $19.00 per guest + Tax + 18% Gratuity which includes our Gold Food Package worth $14.00 per guest. 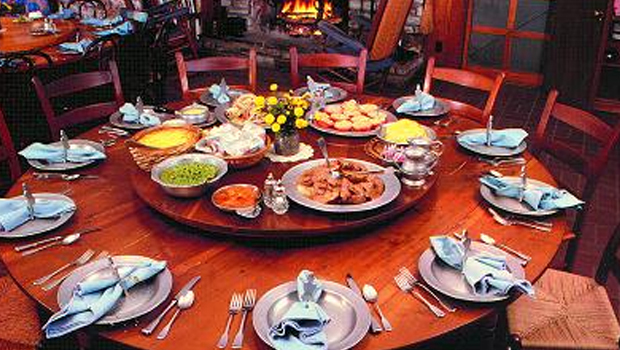 Lots of food brought to your table, and you serve yourselves from that. Whether that works for you as a vegetarian depends on what's on the menu. 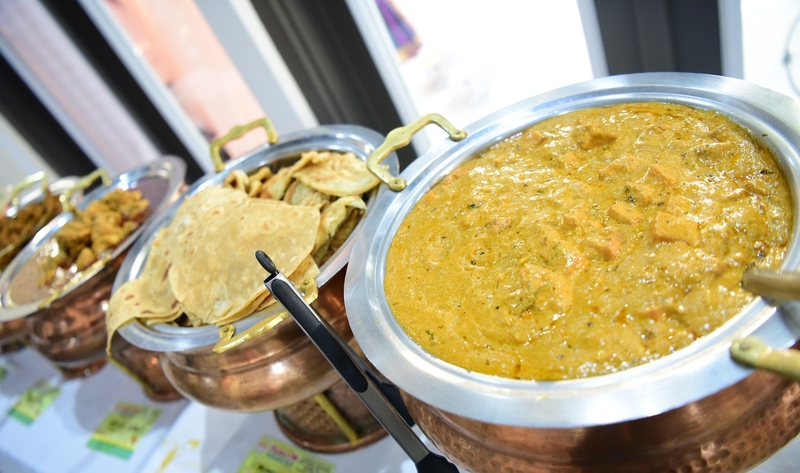 The lentils in the associate are therefore accountable for hack-starting the lactic acid fermentation of the paste—the same example of fermentation responsible for yogurt, pickles, and sauerkraut—assign the fastidious in the rice to befit metabolized as well. 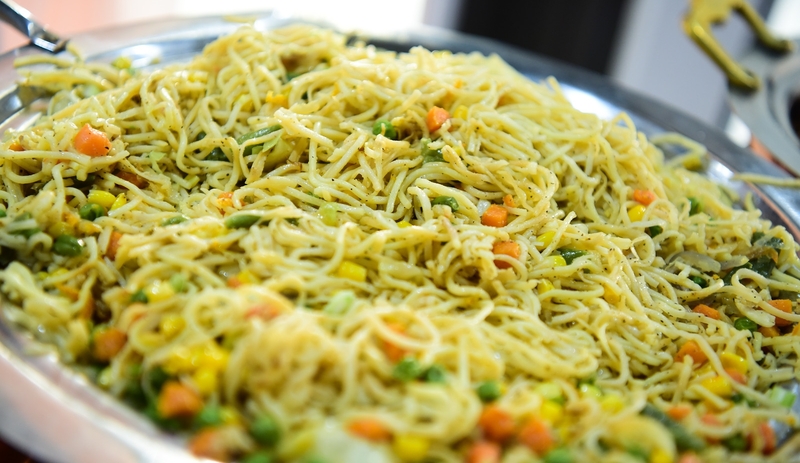 Indo-Chinese is the adaptation of Chinese seasoning and cooking techniques to Indian tastes through a larger offering of vegetarian dishes. Five Indian jalebis in a white plate isolated in white background, top view. Jalebi is a favorite pastry item in Kerala. Indian Diwali sweets, fried crispy dessert. 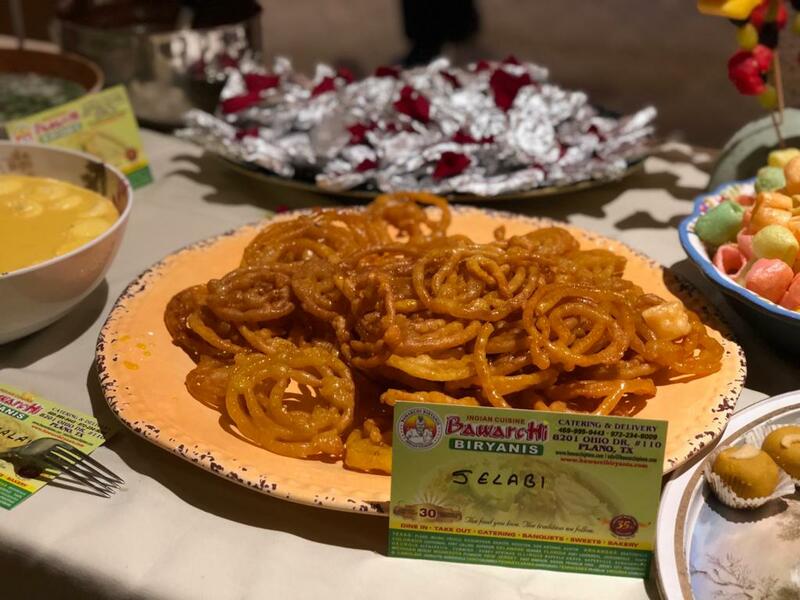 yellow, brown ,orange jalebis. 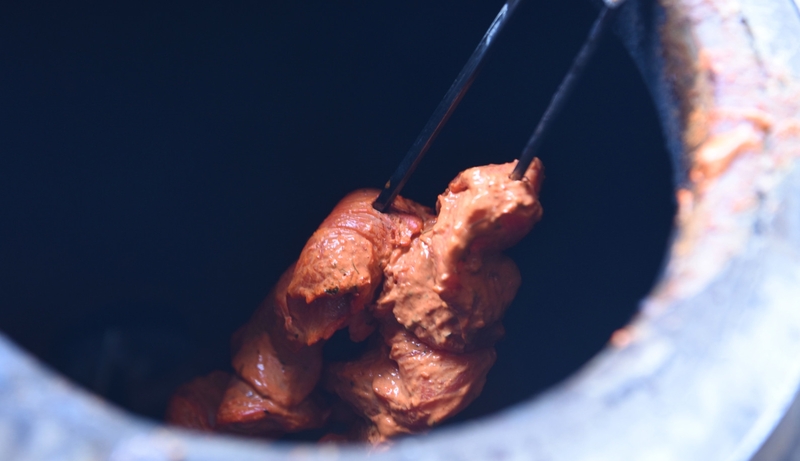 The cuisines of Andhra are the spiciest in all of India. Generous use of chili and tamarind make the dishes tangy and hot. 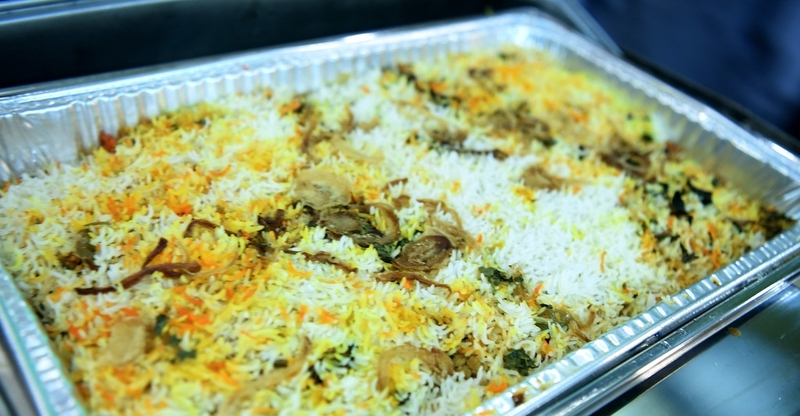 The majority of dishes are vegetable- or lentil-based. 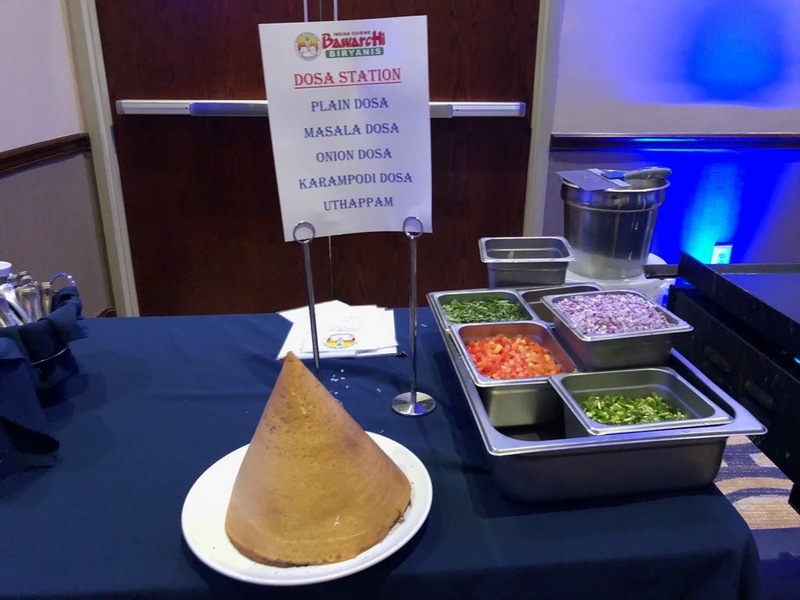 Hyderabadi cuisine has different recipes for different events, and hence is categorized accordingly, from banquet food, for weddings and parties, festival foods, and travel foods. 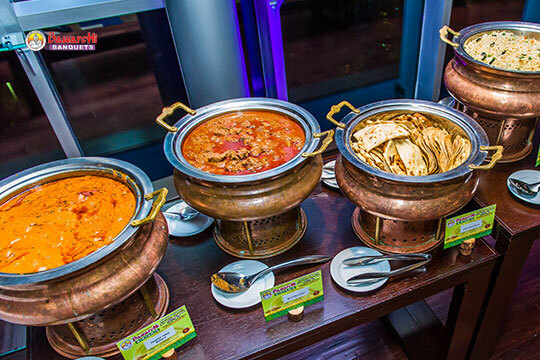 Indo-Chinese cuisine is the adaptation of Chinese seasoning and cooking techniques to Indian tastes through a larger offering of vegetarian dishes. 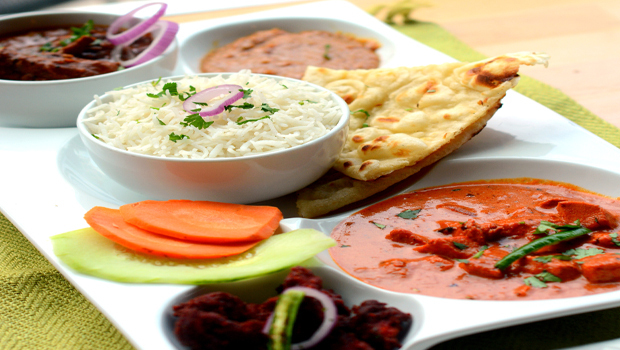 Punjabi cuisine is a culinary style originating in the Punjab, a region in the northern part of the Indian subcontinent. Asian Fusion is cuisine that combines elements of different culinary traditions. 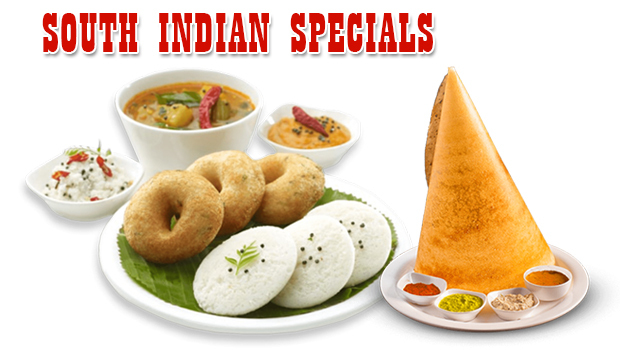 Cuisines of this type are not categorized according to any one particular cuisine style. 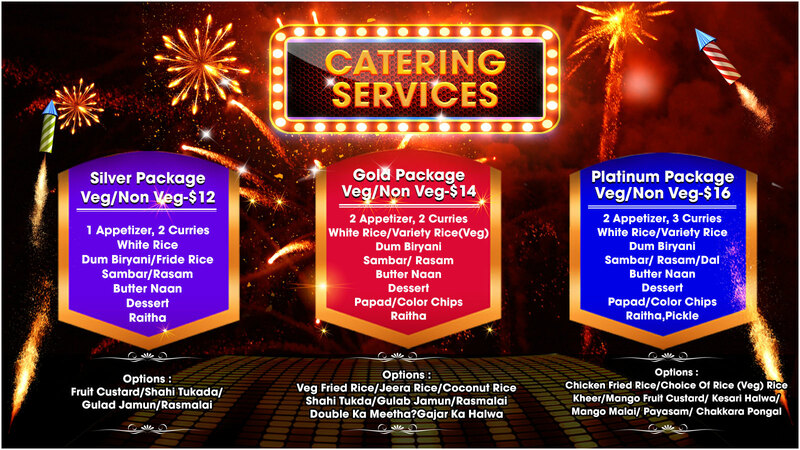 The buffet system raises the variety of dishes served that is restrained in case of table services. To break from meal preparation, Plated includes a menu each week of easy recipes made by the chefs. Butler passed is a exquisite highway to greet your umbra, confound them during the event or a discourse as a valedictory. 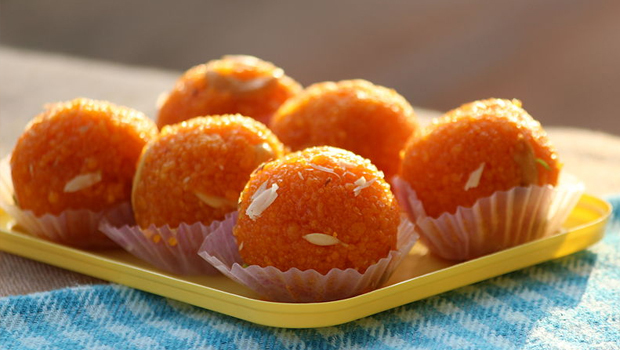 These ladoos are called boondi ladoos, since the batter is poured through a ladle or sieve with perforations while frying. these give rise to round shaped droplets, called as boondi. 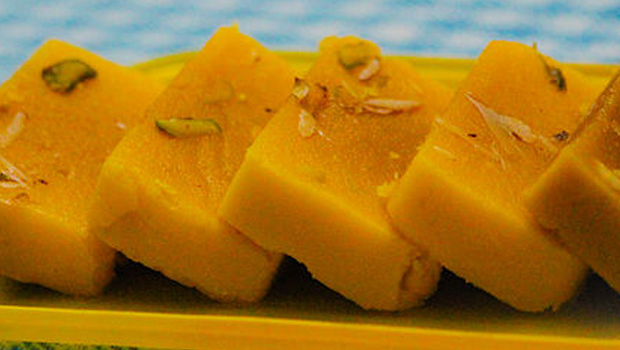 Mysore pak originally called as Mysuru Paaka is an Indian sweet prepared in ghee that is popular in Southern India. 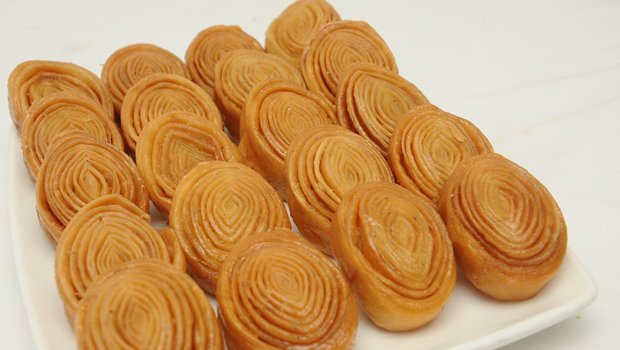 Kaja is a Traditional Andhra sweet which has crispy layered sweet. Poornalu is the traditional Indian sweet in the Telugu festivals. 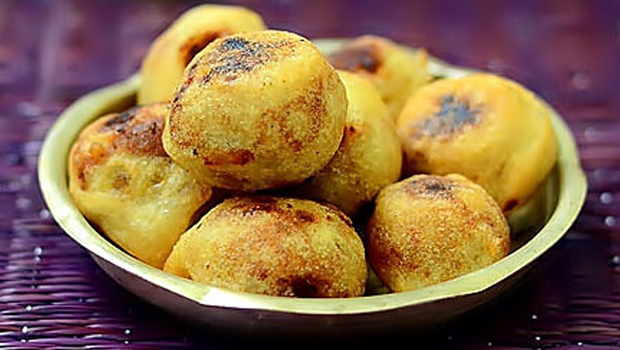 It is made of rice flour stuffed with jaggery mixed dal paste, dry fruits. 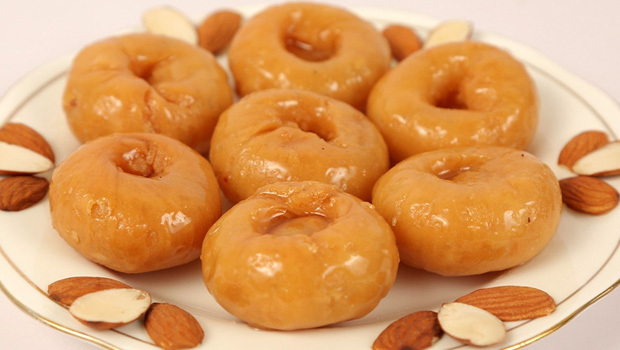 Badusha is a luscious Indian sweet crispy outside and smooth and soft inside once fried. 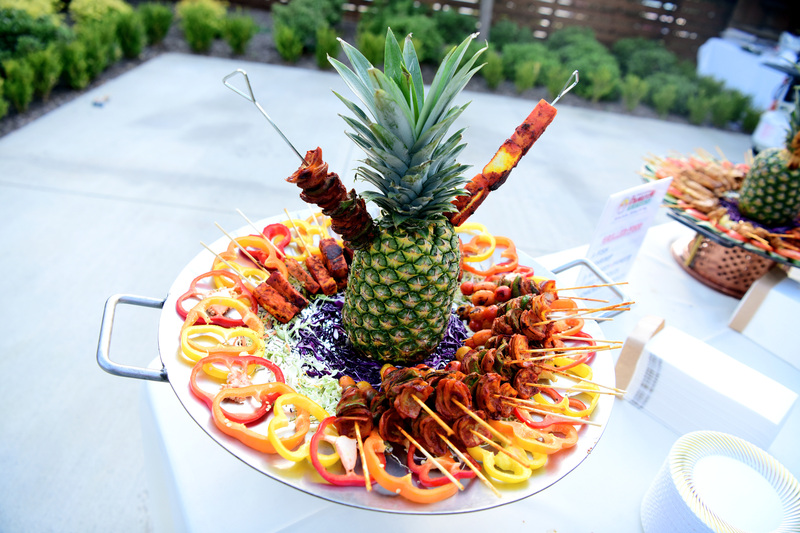 Schedule a taste testing soon after booking your banquet and establishing your menu. 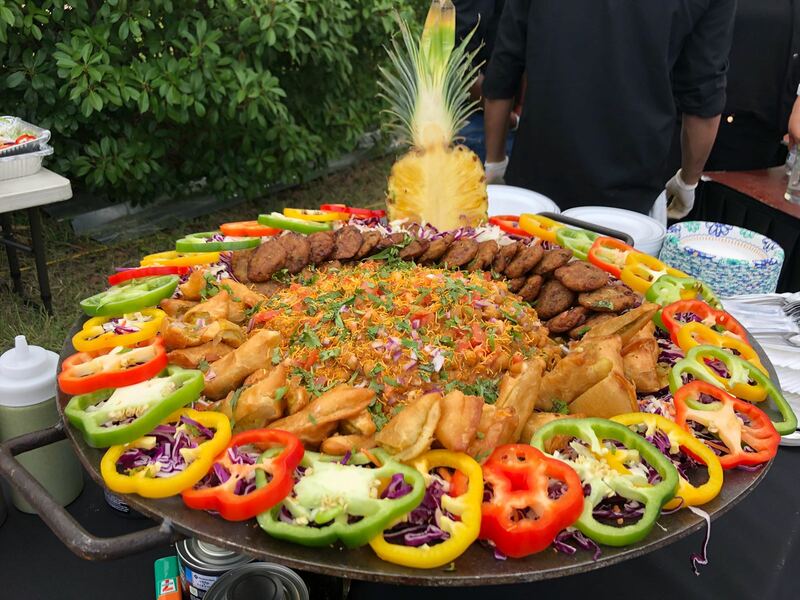 Not only will this help you confirm that the food is amazing, it helps the caterer become more attuned to your personal style!